Ergonomic design, more comfortable for wearing with sound hole in the back, for tuning up the SIF and strengthen the bass. It gives the sound more details and provides you a perfect sound experience. It is perfect support voice calls / smartphone universal remote control. 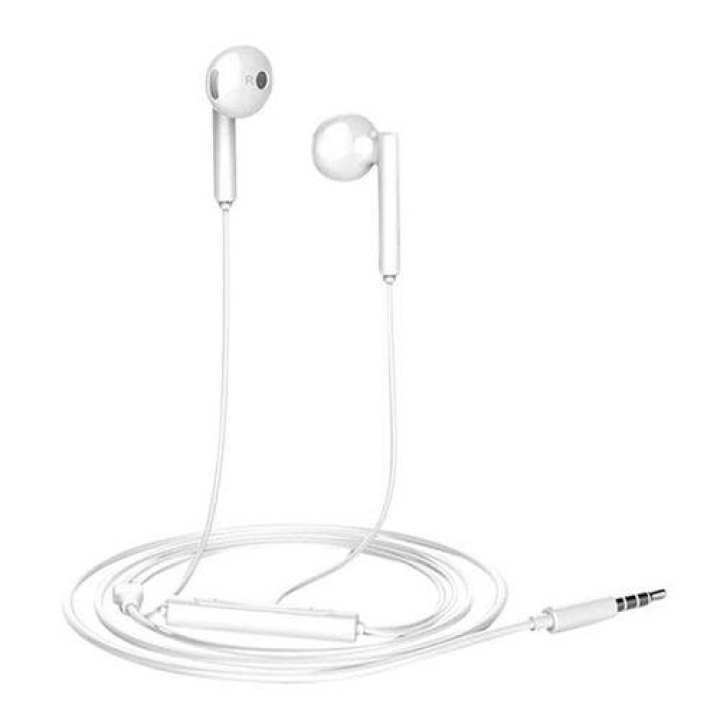 Universal 3.5mm jack design, fit for most of smartphones, MP3, MP4, tablet, computers and etc. It is 1.2m length cable meets your usage requirements. It’s a perfect gift for lover, friends, kids, elder.